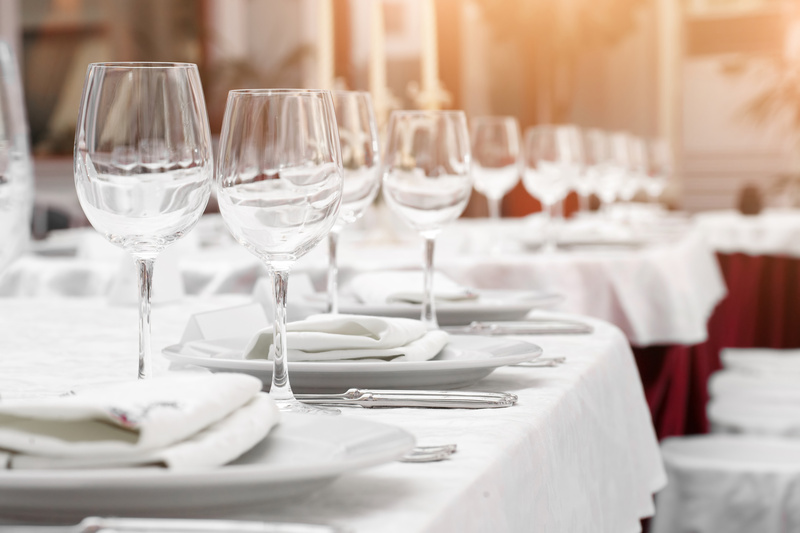 Maniaci’s Banquet Center offers you and your guests a complete elegant experience every time you walk through our doors. We are dedicated to exceeding your highest expectations and we guarantee to provide an amazing event. 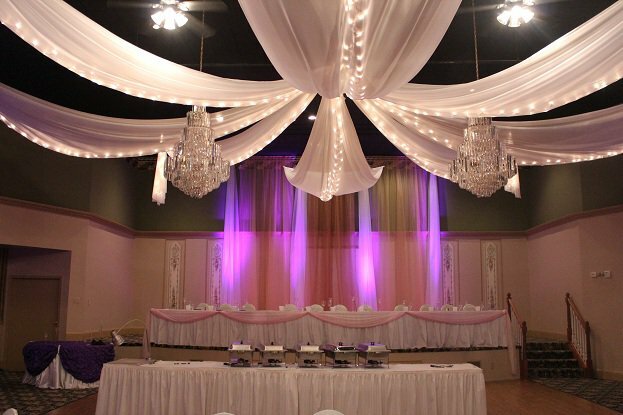 Maniaci’s Banquet Center guarantees it will bring you memories for years to come! Let us create your one of a kind reception! 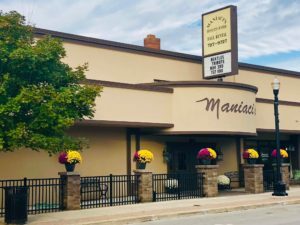 Maniaci’s features a banquet and catering facility with a dedicated staff that has perfected the art of creating an atmosphere for your special event. Customizing menus for any occasion, our chefs put in every detail to create your meal. 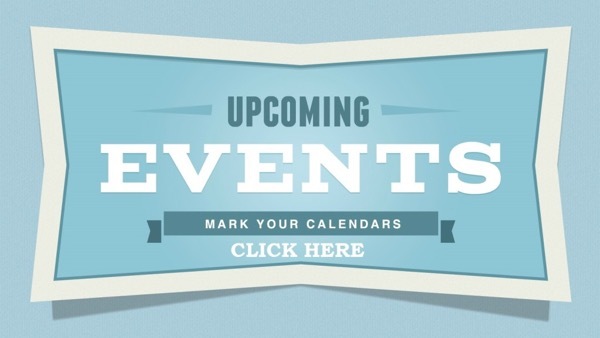 Maniaci’s events are hosted and managed by a seasoned and professional staff committed to making your event remarkable and memorable.